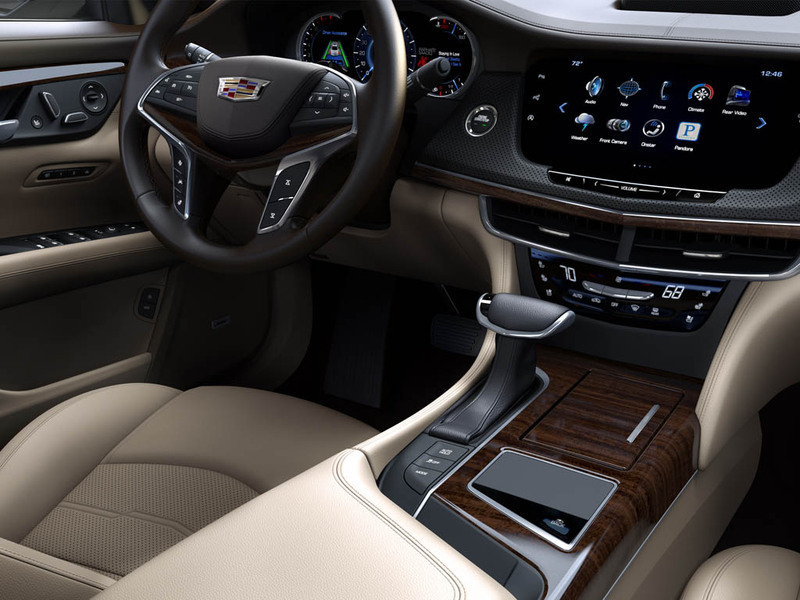 Cadillac doesn’t miss the fun as they officially introduce the all-new CT6, their full-size luxury vehicle to grace the path paved by the likings of BMW’s 7 Series, Mercedes-Benz S Class and Audi’s A8/S8. 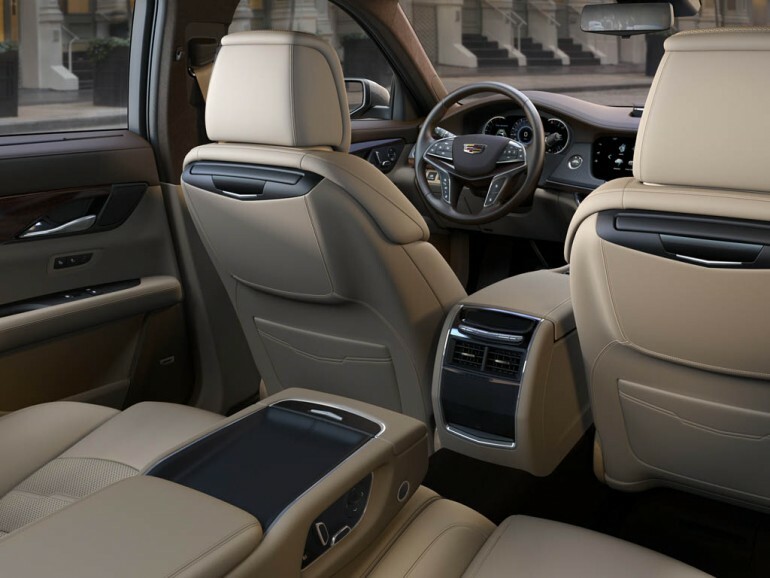 Such a vehicle segment has enabled many manufacturers to pride themselves in making a bold statement in reaching the upper echelon of the automotive food chain. There is no compromise in Cadillac’s full-sized luxury offering, the CT6 is undeniably feature-packed with all of the creature comforts you expect in the highly coveted segment, and some! 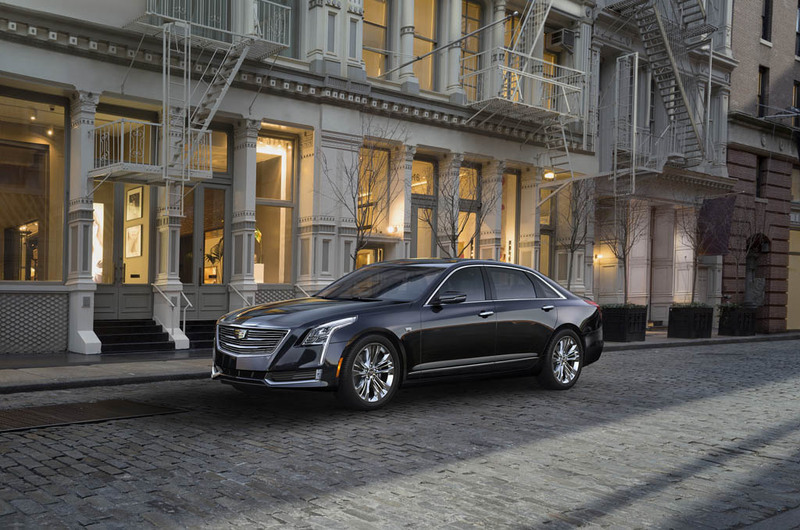 The all-new Cadillac CT6 features three engine choices; a base 2.0-liter turbocharged inline 4-cylinder with 265 horsepower, a 3.6-liter naturally-aspirated V6 with around 335 horsepower, or the 400 horsepower and 400 lb-ft of torque 3.0-liter twin-turbo V6, which the latter is an exclusive offering for the CT6. 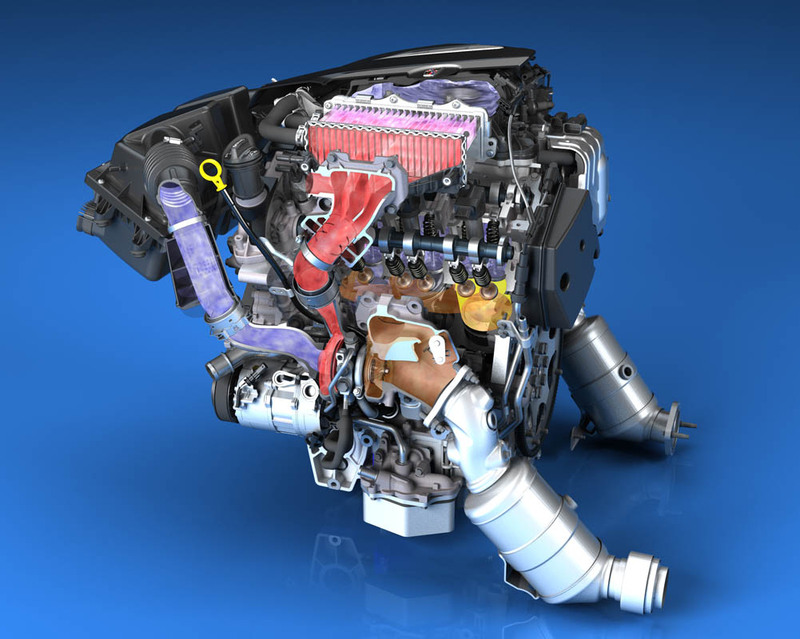 Power is directed through a new 8-speed automatic to the rear wheels with the 2.0-liter turbo or all four wheels by means of an advanced all-wheel-drive system for all V6-powered models. 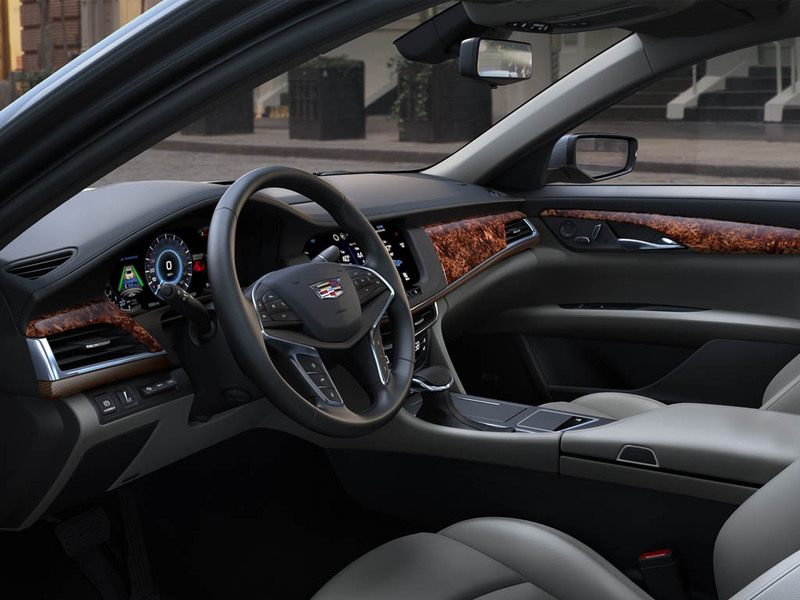 The new CT6 gets an available Active Chassis System throughout the range with rear-wheel steering and Magnetic Ride Control. Curb weight is kept in check landing under 3,700 pounds, making it the lightest by far in its full-size luxury segment. 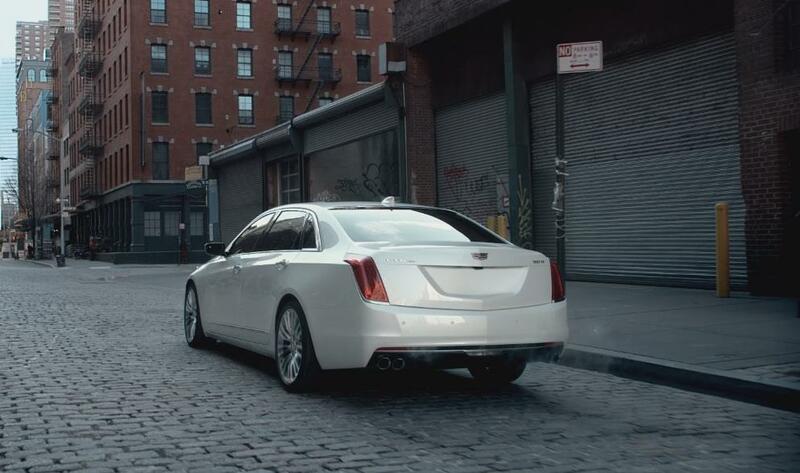 The wheelbase is a staggering 122.4 inches while the body measures 204 inches long, hardly anything small here. Don’t let those horsepower figures get you in a mood, we have to repeat that the curb weight is kept in check under 3,700 pounds. 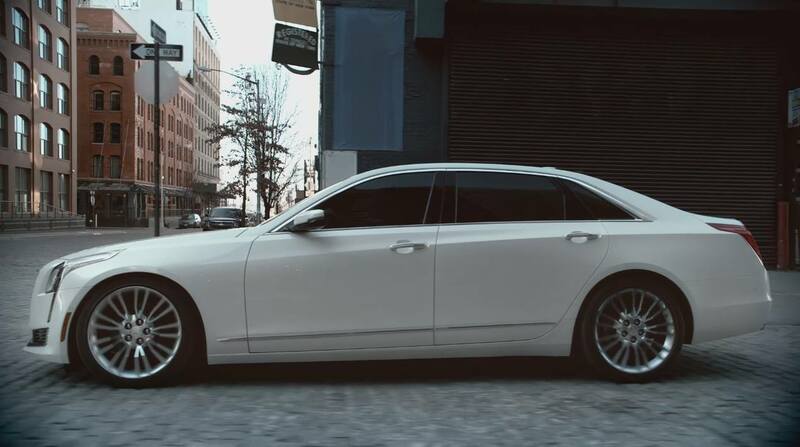 Anything close to the CT6’s weight in this class is the 6-cylinder Audi A8 at 4,365 pounds. From there, it all goes up for other manufacturers. 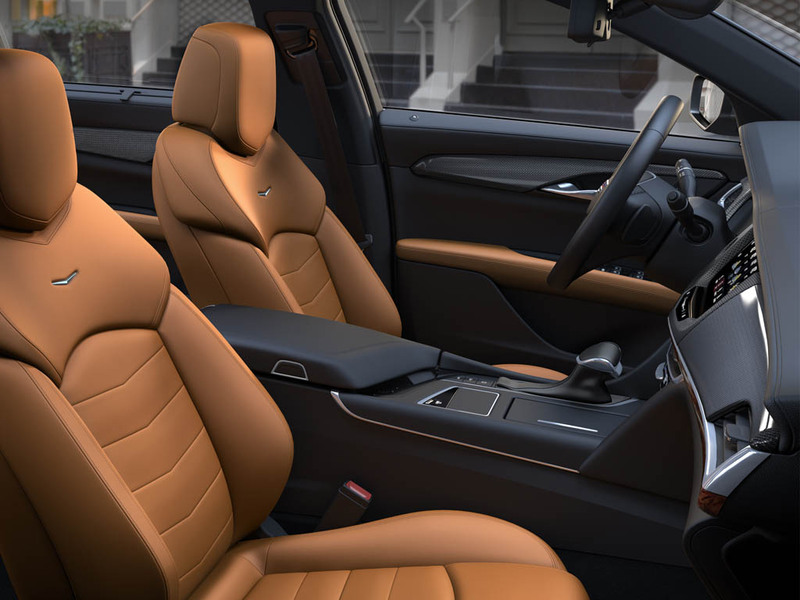 On the inside the CT6 can be had with an optional 34-speaker Bose audio system, a streaming rearview mirror (yes, live video streamed to the mirror), quad-zone climate controls, massaging/heated/cooled leather seats up front, heated and cooled adjustable rear seats… the list goes on. 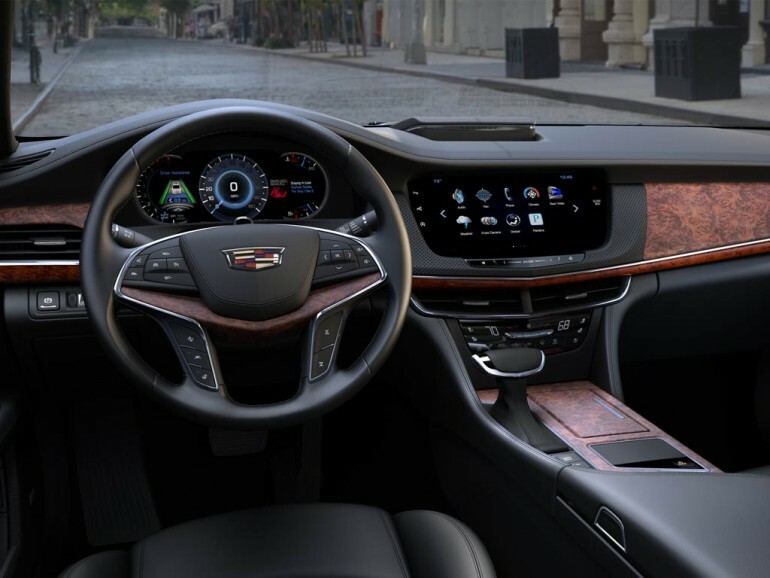 A 360-degree camera view around the vehicle is displayed on the Cadillac CUE screen in place of the traditional backup camera while enhanced night vision is added to the list, as well as a pedestrian collision mitigation technology. 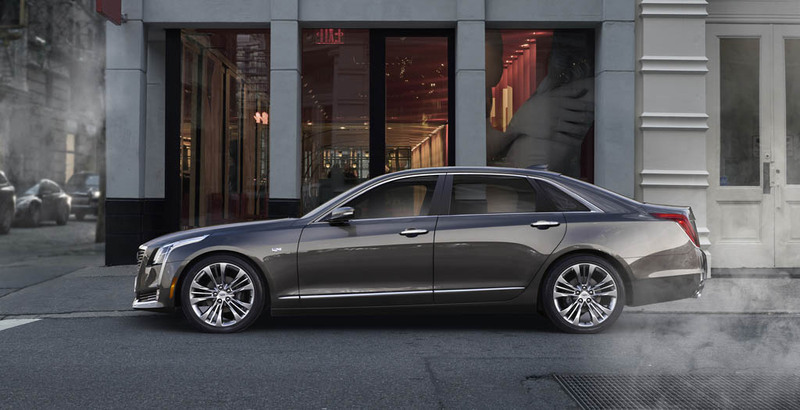 The Cadillac CT6 isn’t messing around. 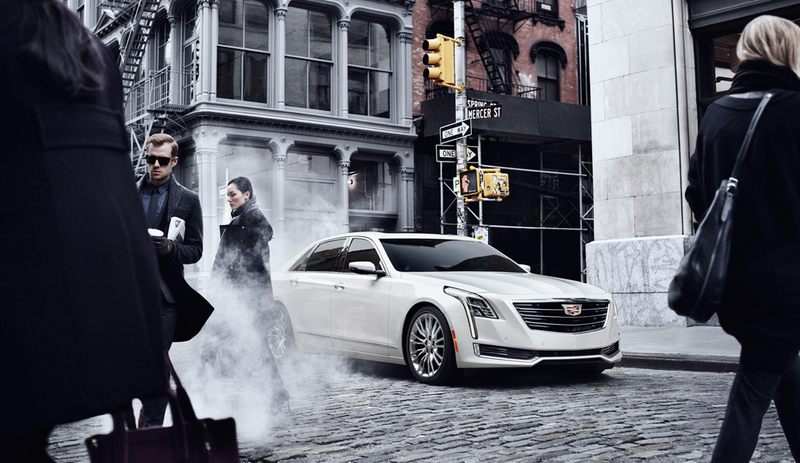 Look for the all-new Cadillac CT6 to start production late 2015 and grace local dealerships early 2016. We suspect pricing to be around $70,000 – plus. We will post additional photos as they become available.